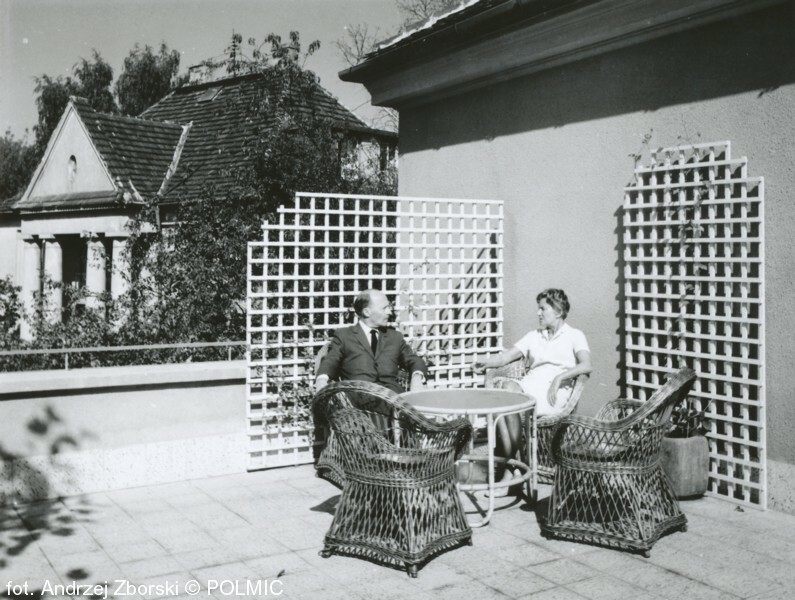 POLMIC Digital Archive was launched in November 2014. One of the motives for creating such database was the European project MINSTREL: Music Network Supporting Trans-national exchange and dissemination of music Resources at European Level, implemented in the years 2012-2015. 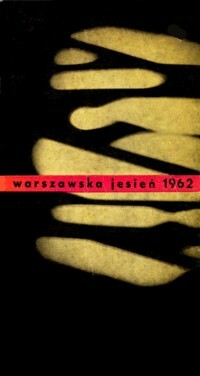 Polish Music Information Centre was one of 12 cultural organisations participating in the project. Activating an international digital database presenting the musical archives of all the partners was one of the project’s main objectives. 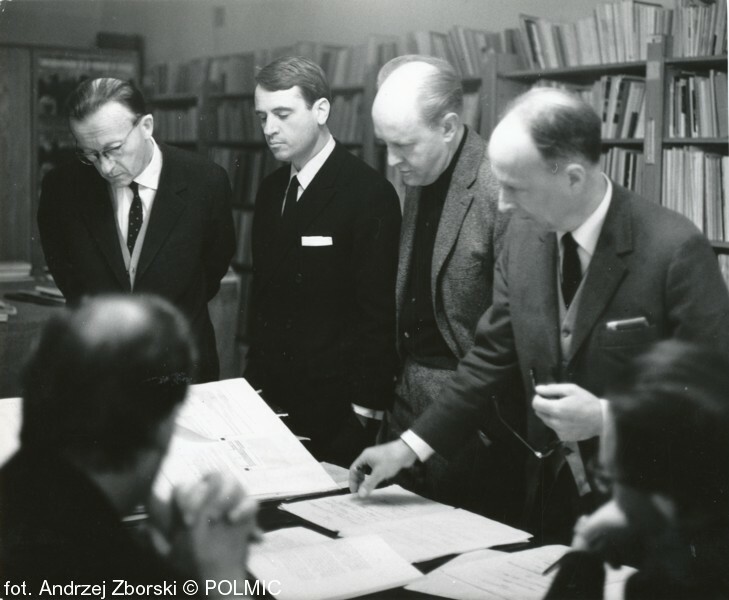 POLMIC Digital Archive provides an access to digitalized photographs, scores and recordings kept in the archival collections of Polish Composers’ Union/Polish Music Information Centre. The number of available items will increase along with the progress of the digitalization process. POLMIC Digital Archive provides an access to the set of recordings from International Festival of Contemporary Music “Warsaw Autumn” since its beginning (especially the analog recordings from the years 1956-90), as well as other concerts organized by Polish Composers’ Union. 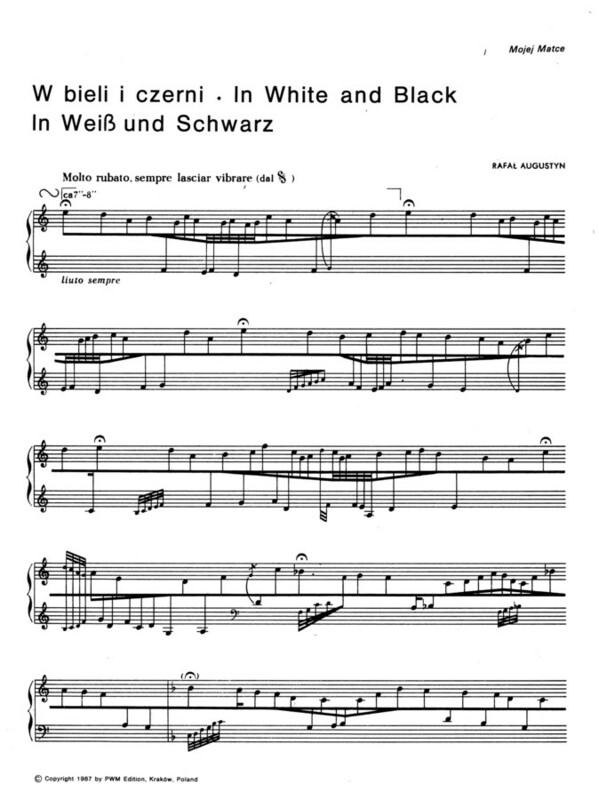 Most of the available recordings have never been released as commercial albums or were published in limited editions of Polish Composers’ Union’s publications only.